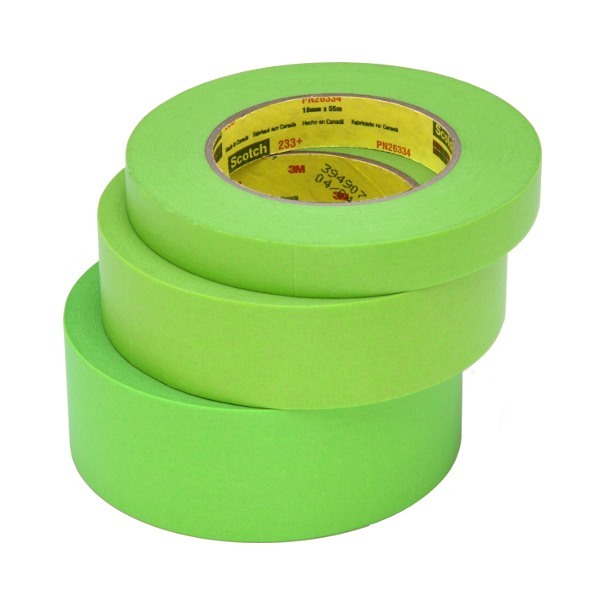 Solvent and water-resistant rubber adhesive masking tape for critical paint masking above the waterline, bottom painting, finishing, coating, and brightwork. Sold by the roll in a variety of widths. Easy to tear by hand, and removes cleanly.